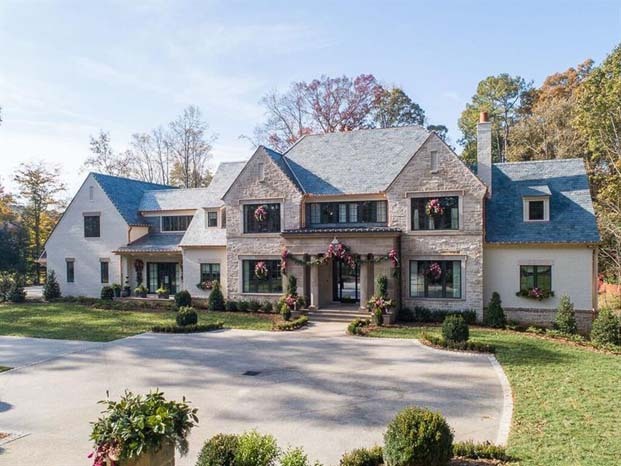 Fabulous new estate home and 2018 Holiday Designer Show House in Chastain Park! Custom plan from Harrison Designs. 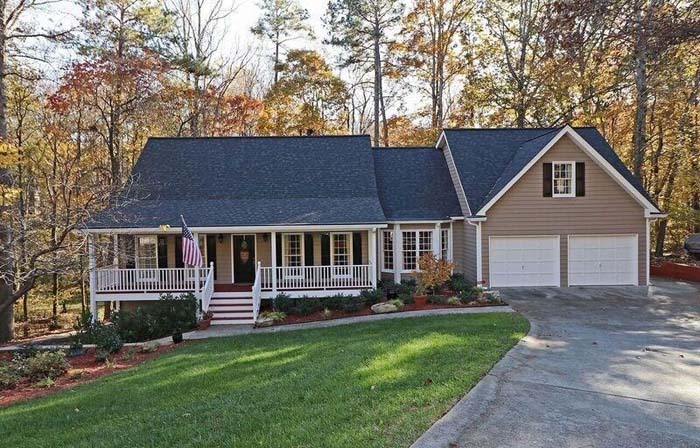 This home sits on 1.5+ acres private lot with 319' frontage. 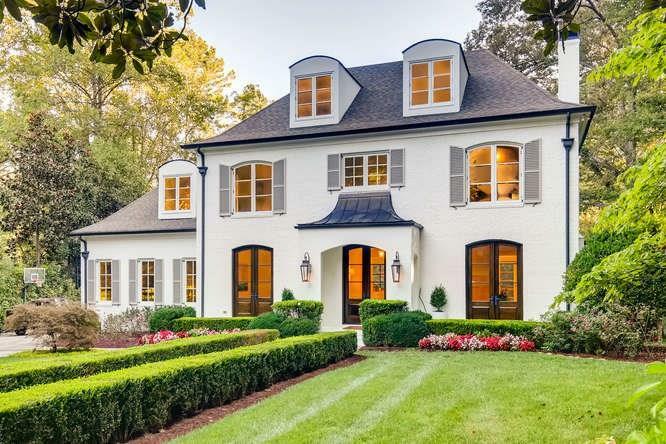 Amazing renovation in Chastain! Situated perfectly on 1.8 acres, this modern approach to design is what buyers are looking for! Neutral palette, white marble and white oak floors set the stage for this open, airy floor plan. Stunning 4 bedroom, 4 bathroom home in Morningside on almost an acre lot. Features open floor plan, 10ft ceilings and custom moldings, steel frame doors, saltwater heated pool, and more. 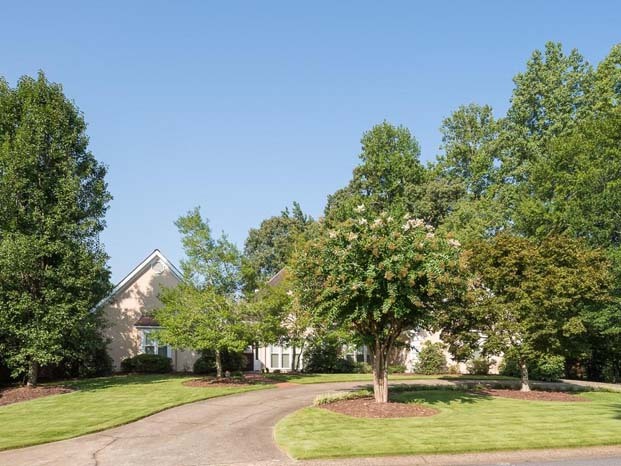 Simply beautiful custom home in exclusive gated community in the heart of Sandy Springs. 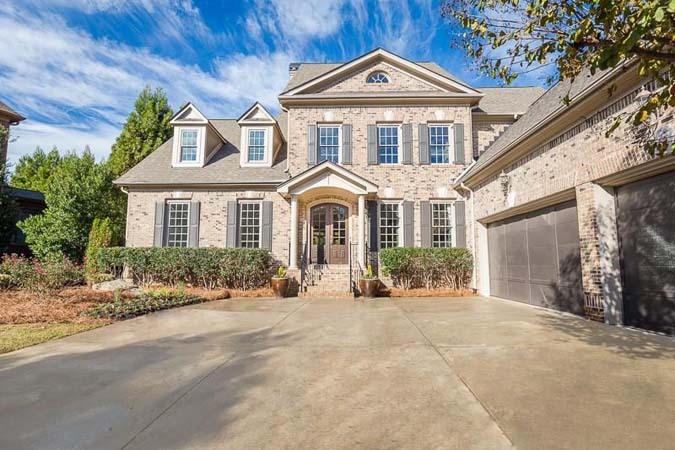 Gorgeous open floor plan with abundant light, huge windows, custom moldings and soaring ceilings. Newly renovated 3 bedroom, 2.5 bathroom Brookhaven home with beautifully landscaped backyard and private deck. Gorgeous custom kitchen and bathroom finishes. Not a detail missed! 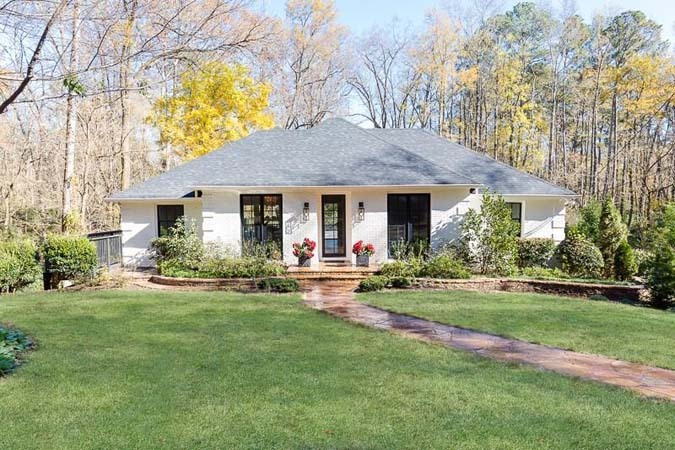 Stunning renovated ranch in the heart of downtown Roswell. Includes open floor plan, fireplace center piece, shiplap focal wall, huge granite island and new private deck! Large 5 bedroom, 4 bathroom Kirkwood home. Features media room with stadium seating and built-in speakers! Chef's kitchen with full size stainless steel refrigerator, full size freezer, 5 burner gas cooktop, convection oven, and island with breakfast bar. Rare ranch with pool! 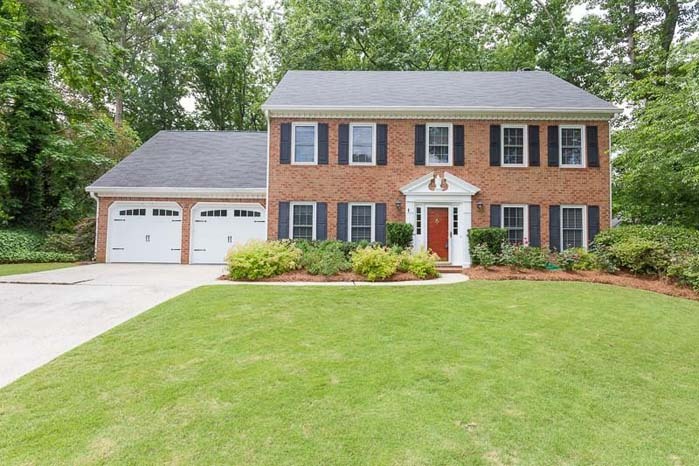 This beautiful traditional home has been meticulously maintained and updated throughout. 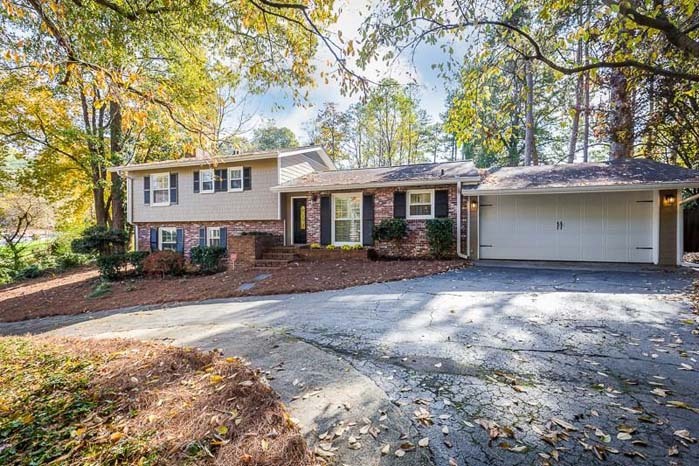 Simply perfect renovated tri-level in the heart of Sandy Springs! Super open and inviting floor plan with illuminating floor-to-ceiling windows. Private .498 acre walk-out, fenced backyard. 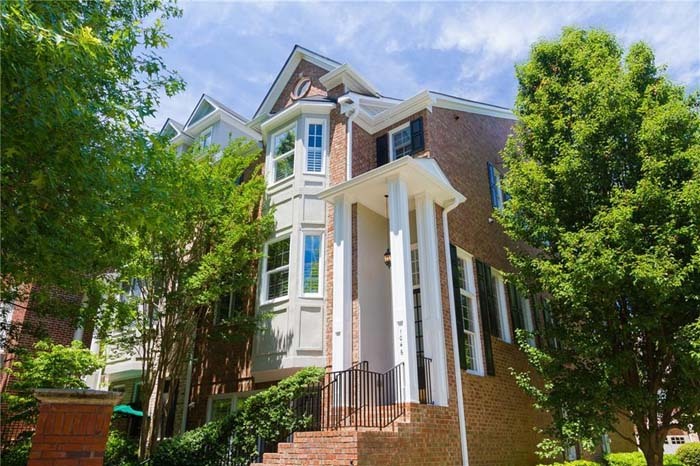 Fabulous end-unit townhouse at the Villas of Emory. The oversized layout provides for a huge kitchen, separate dining room, and spacious living room. 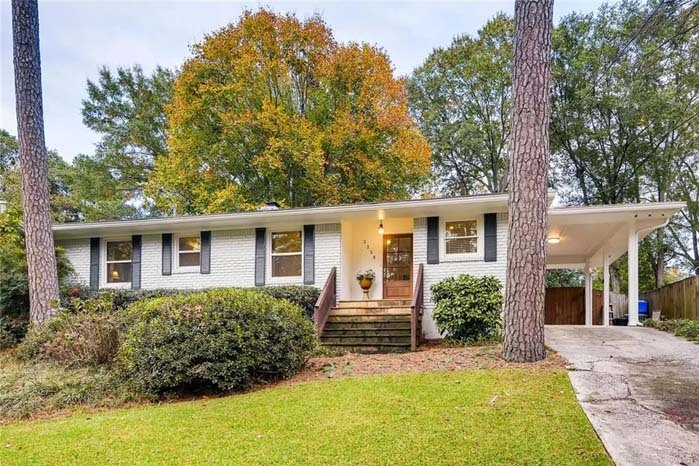 Charming 3 bedroom, 2 bathroom ranch in centrally located Brookhaven! 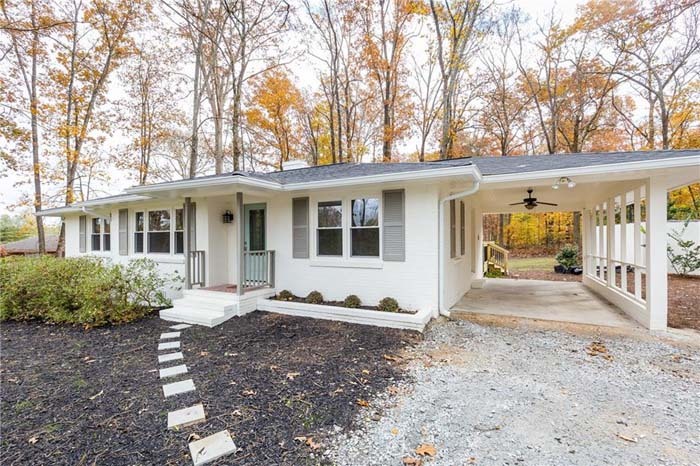 Move in ready, complete with updated kitchen and baths. 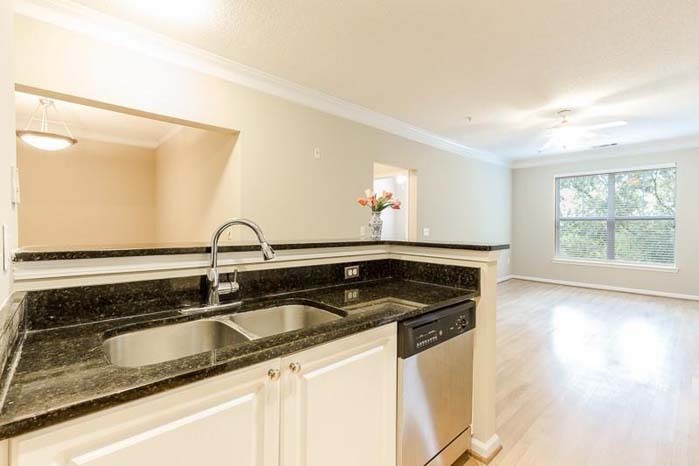 Easy access to all Buckhead and Brookhaven have to offer! Great new price on this three side brick home in Walton District on cul-de-sac in terrific swim/tennis neighborhood. 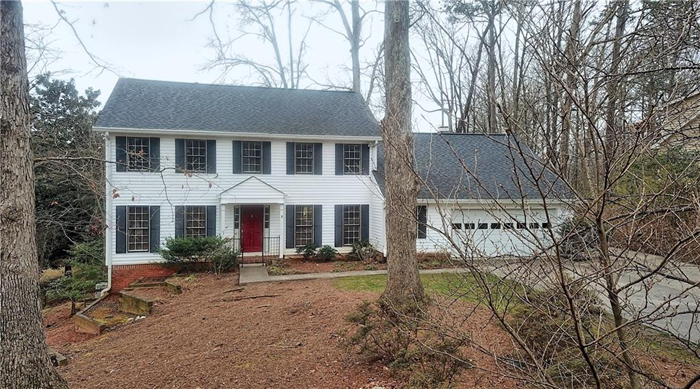 Meticulously maintained home with new carpet and paint throughout. Sun filled formal living/dining rooms. Beautiful 4 bedroom, 3 bathroom brick home. Located in award winning Walton High School district. 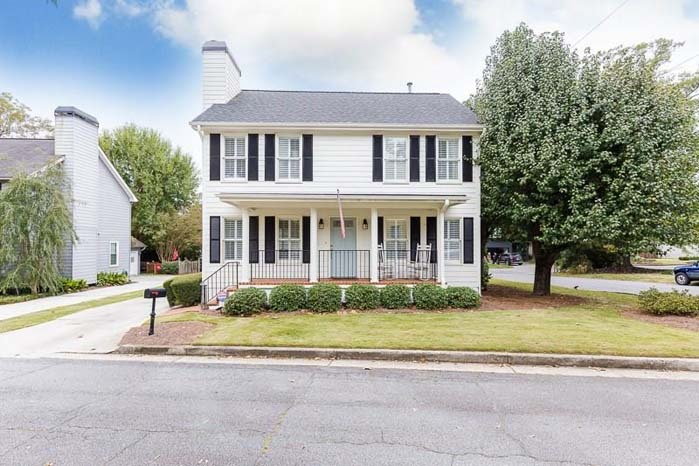 Close to East Cobb Park, shopping, and restaurants. Rare find in East Cobb! Extremely well maintained 4 bedroom, 2 bathroom, 2 half bathroom home with master bedroom on main. 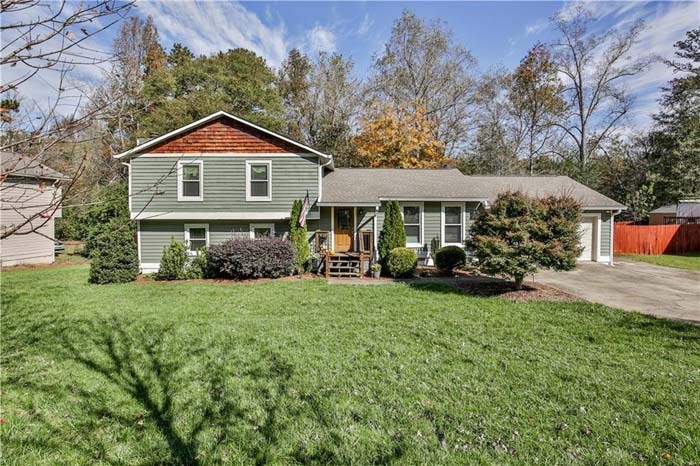 Close to interstates, shopping, and hospital. Largest end unit condo at the highly desired Villa Sonoma! Prime location and side by side parking with immediate building access. Leasing permit with purchase! 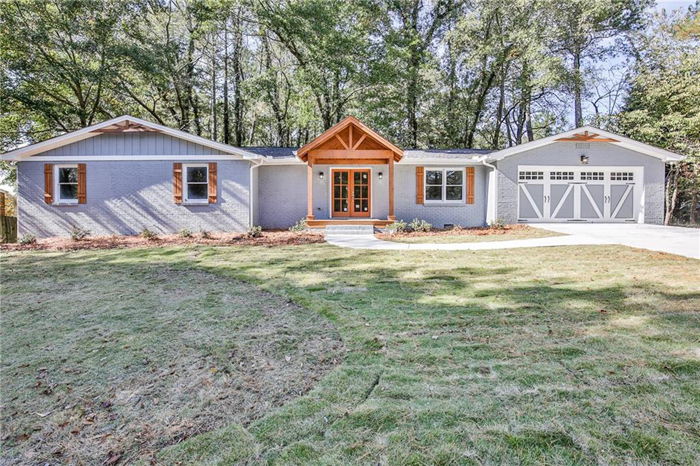 Gorgeous remodeled 3 bedroom, 2 bathroom home on private 1 acre lot. Includes great room with fireplace, separate dining room with shiplap finishes, open kitchen, and more. Stunning home in Cedar Creek! Vaulted living room ceilings with views into the dining room, kitchen and easy access to the deck with large flat yard that is great for entertaining. 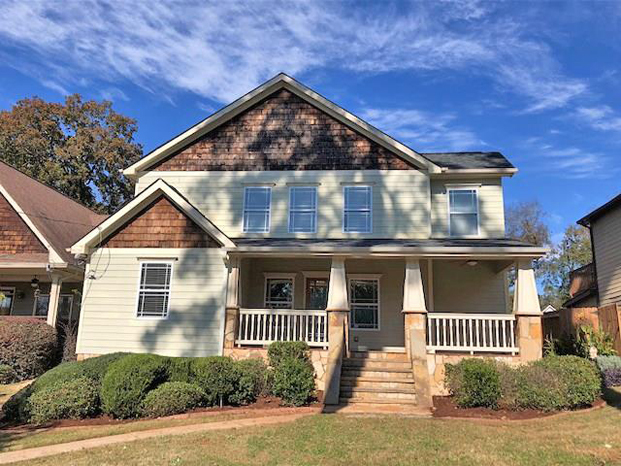 Nearby downtown Roswell!